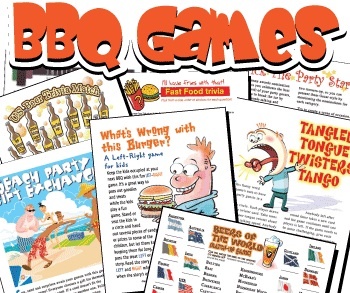 Plan a summer picnic, a scramble golf tournament, volleyball game, co-ed softball game, and grilling and chili-in BBQ cookout or family day at an amusement park. You can have your team plan this event. This is great teambuilding experience and gets everyone involved. Another option is to hire a vendor and let your team enjoy the day. The vendors cost more. I believe when you plan your own teambuilding event it has stronger impact on employee morale, teamwork and productivity. I prefer build your own outdoor teambuilding events. Enjoy this stunning photographic journey of great golf courses from all over the world. Each picture is complimented by a thoughtfully chosen quote. It is the perfect holiday gift for all fans of the great game of golf. 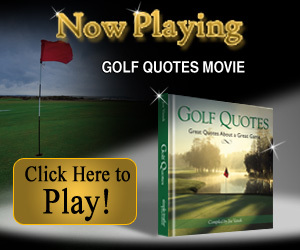 Great Movie for ever Golfer!